Jodhpur RIFF supported by a year round Rajasthan rural arts programme. Rajasthan International Folk Festival held its first edition in 2007. RIFF is an initiative of Jaipur Virasat Foundation & Mehrangarh Museum Trust. 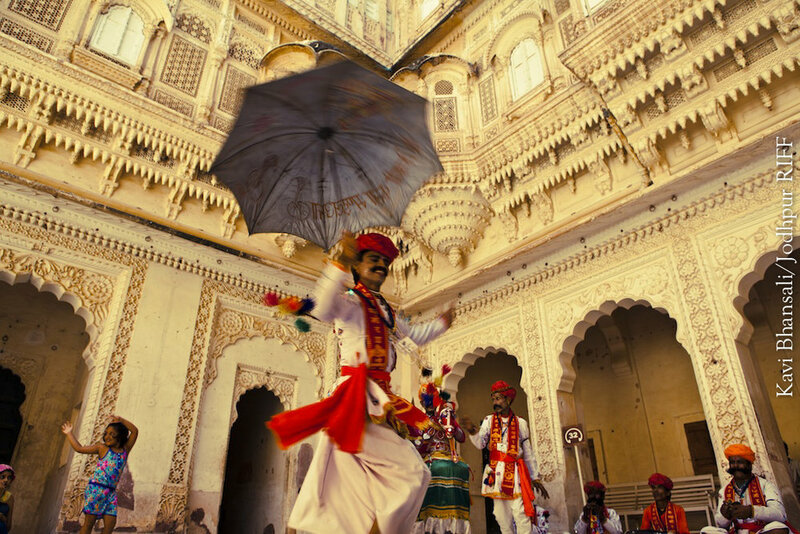 Held in the magnificent Mehrangarh Fort in Jodhpur, RIFF is now established as an annual festival on the world music calendar. RIFF has been planned from the outset to serve as a magnificent 21st century patron to the traditional rural music and musicians of Rajasthan.